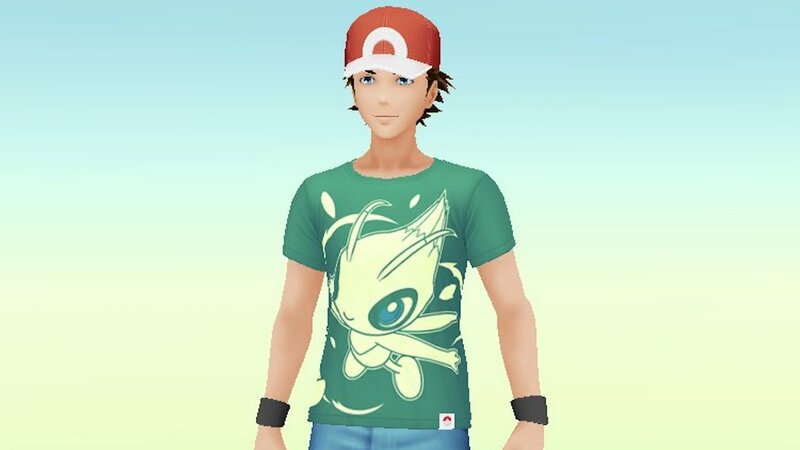 You can now complete Special Research in Pokémon GO to catch Celebi for the first time and, to mark the occasion, Niantic has added a free Celebi shirt as well as Pokémon HeartGold and Pokémon SoulSilver Trainer outfits to the Style options. These Trainer avatar items are perfect for those that want a throwback look, and, for male Trainers, include the Johto Cap (150 PokéCoins), Johto Top (200 PokéCoins), Johto Bag (200 PokéCoins), Johto Pants (200 PokéCoins), and Johto Shoes (200 PokéCoins). Whereas for female Trainers, that outfit includes the Johto Cap (100 PokéCoins), Johto Top (250 PokéCoins), Johto Bag (250 PokéCoins), Johto Pants (200 PokéCoins), and Johto Shoes (150 PokéCoins). That means that the complete Trainer outfit for each gender will cost 950 PokéCoins – with 1,200 PokéCoins being priced at £9.99 from the in-game Shop.